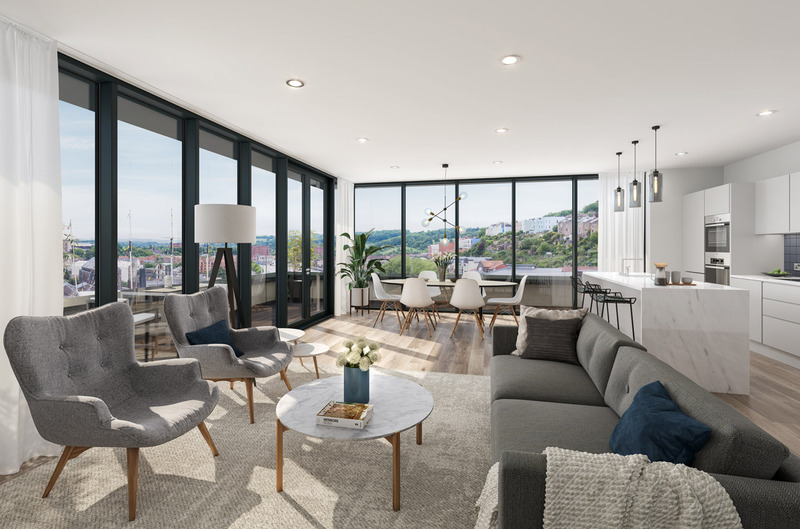 Brandon Yard is a new 58 home development built in one of the last untouched areas of Bristol Harbourside. 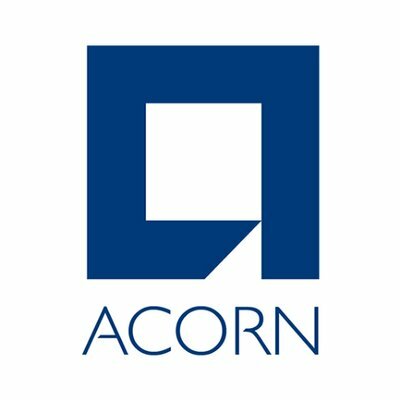 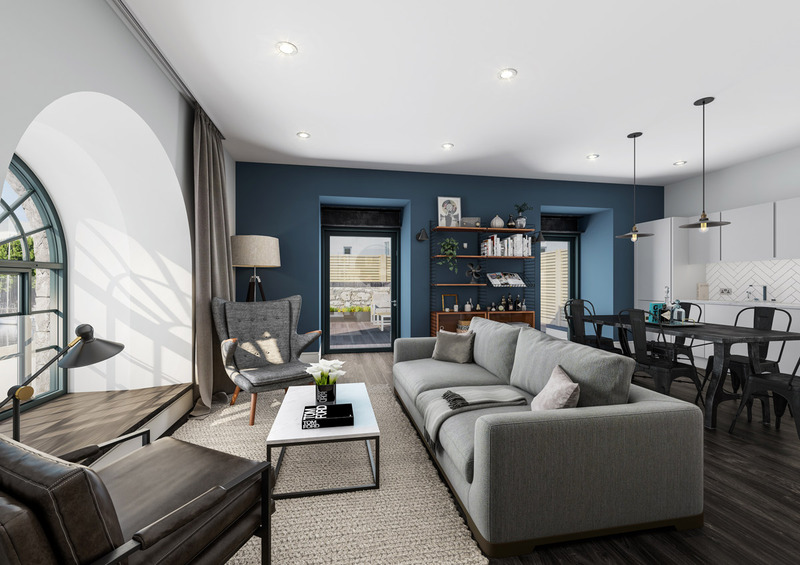 Speller Metcalfe is working with client Acorn Property Group to deliver this exciting project which is a mixture of new-build and restoration and is one of the last remaining areas of the city’s Harbourside to be developed, having sat derelict for the past 40 years. 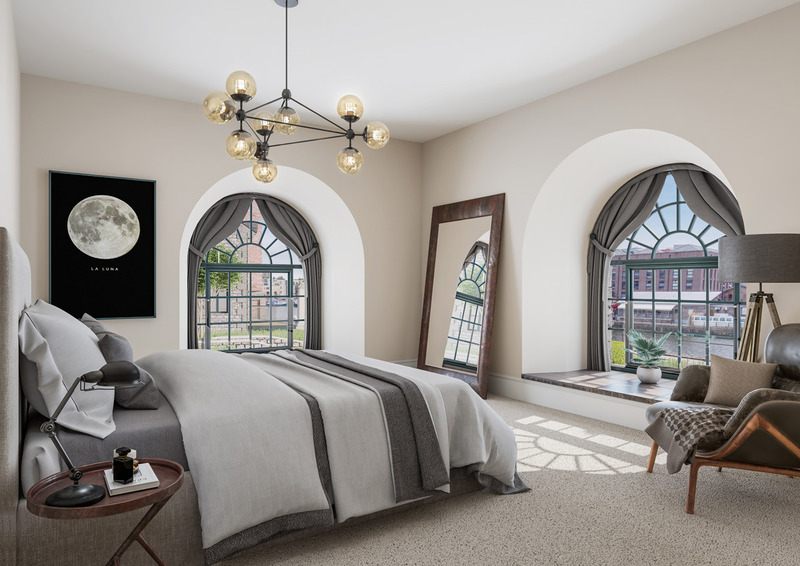 The new homes will be set across three separate buildings and are a mixture of both new-build and restoration of existing buildings. 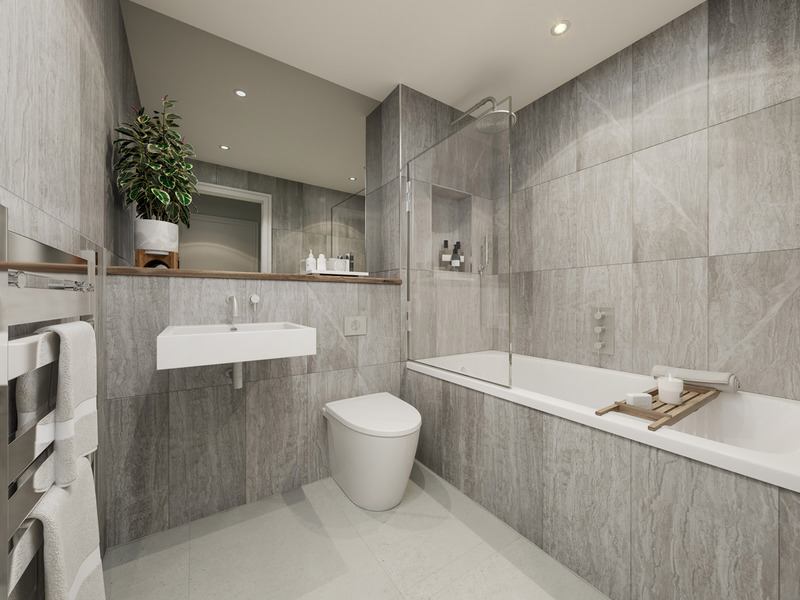 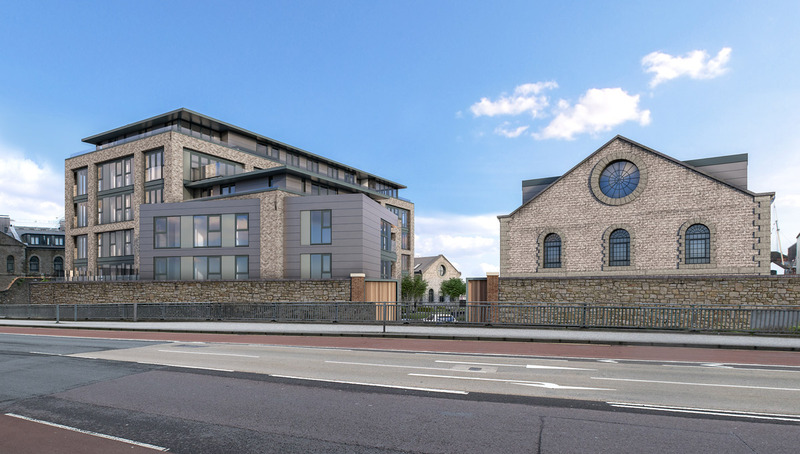 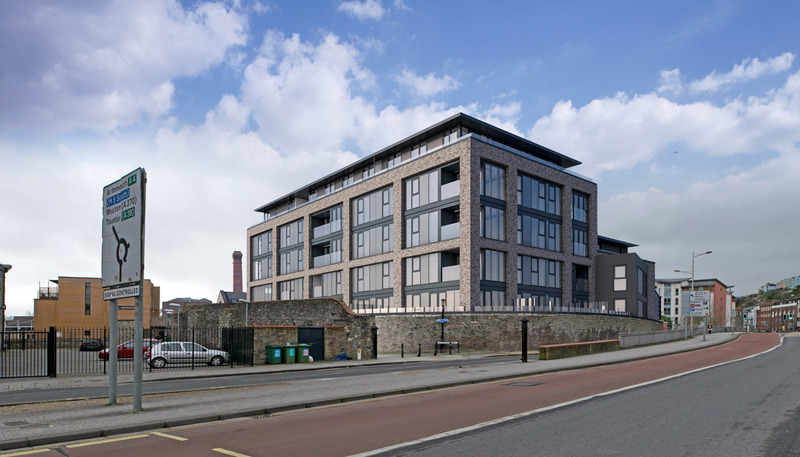 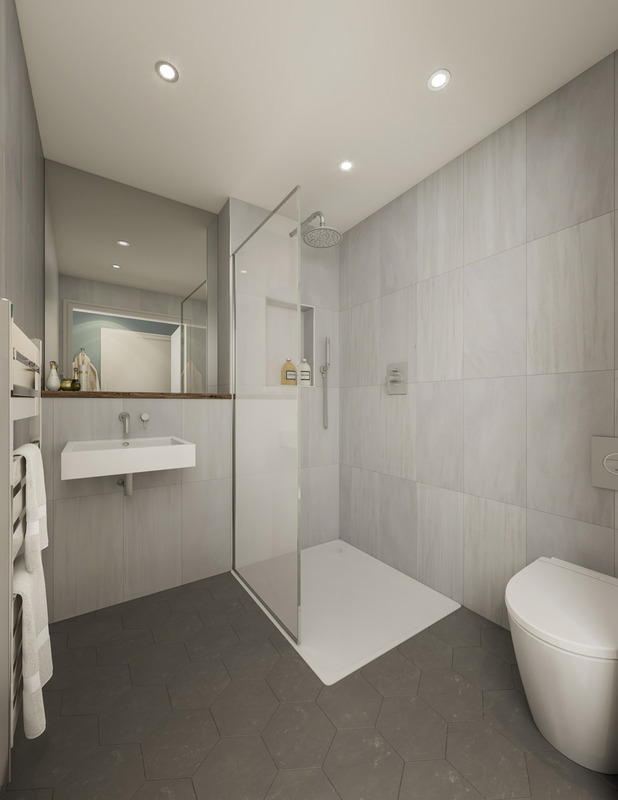 The new five-storey apartment block has been designed in a style in keeping with the area’s historic surroundings and will feature a range of one, two and three bedroom apartments plus an undercroft car park. 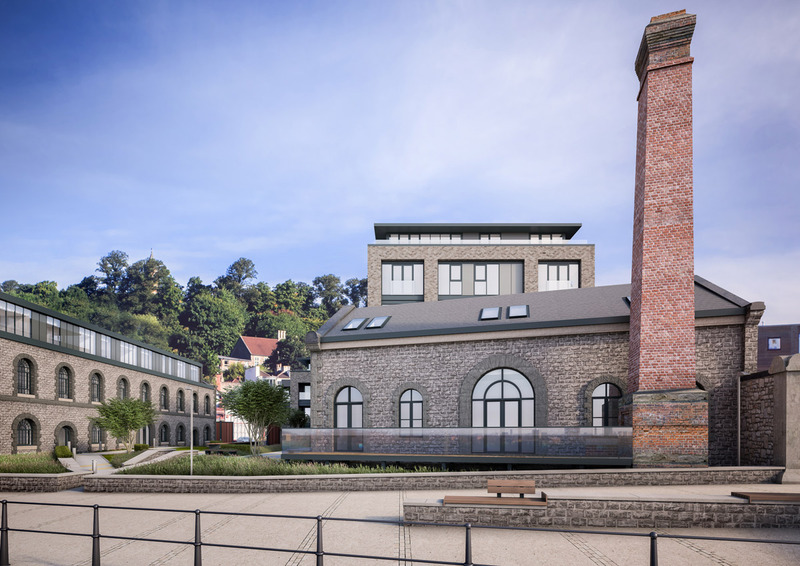 The original historic façade of the Grade II listed Purifier House is being retained and the stone shell renovated into a further three-storey apartment block. 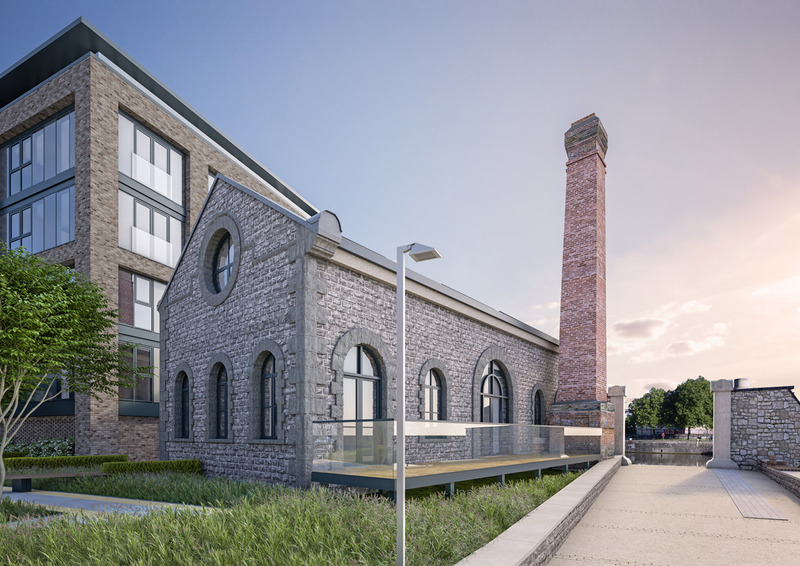 The existing grade II listed Engine House is also being converted into two houses. 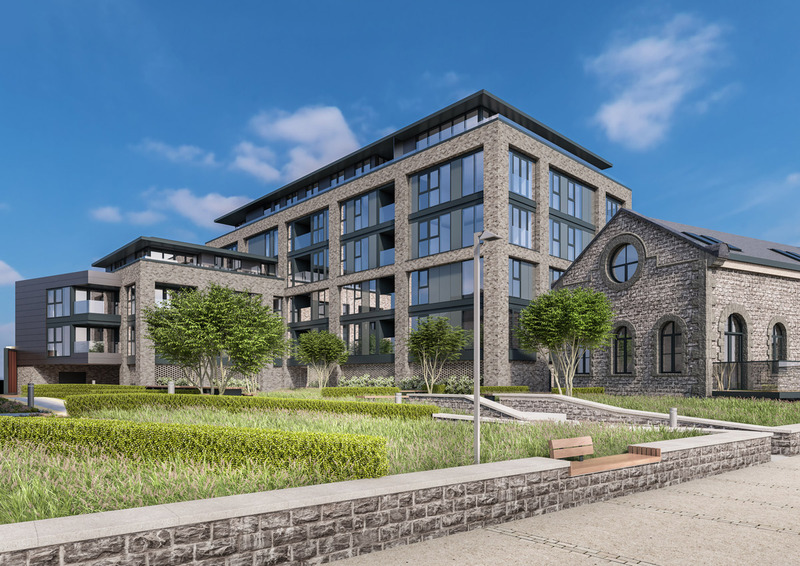 Brandon Yard is being built by Speller Metcalfe’s South West office and is expected to complete in spring 2019.